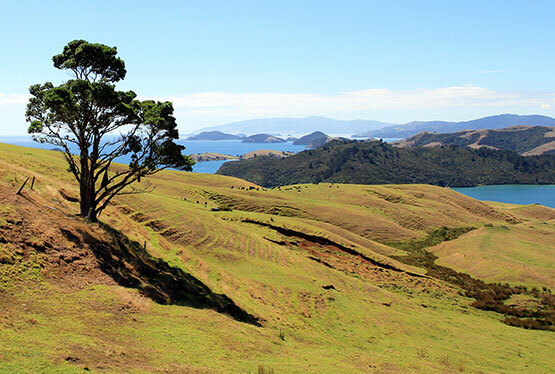 On this 15-day Guided motorcycle tour through New Zealand, you will visit the most beautiful highlights of the two islands and Stewart Island. 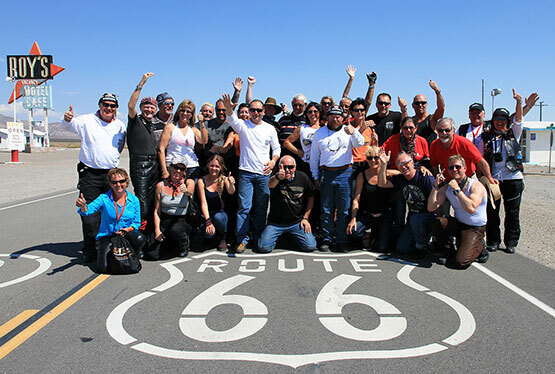 Your motorcycle tour begins in the north in the metropolis of Auckland and takes you to the geysers of Rotorua and the capital of Wellington on the south island of New Zealand which is famous for its unique natural beauty. You will spend several days in the region around the southern alps where you will also visit the Franz Josef Glacier and the majestic Milford Sound. 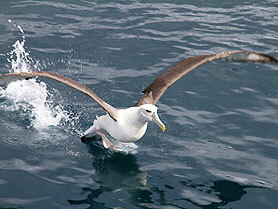 See penguins and dolphins in the wild and learn about New Zealand's national bird, the Kiwi. 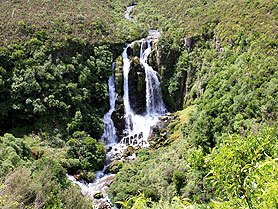 The more adventurous will have the opportunity to try out bungee jumping, skydiving, or a helicopter flight. 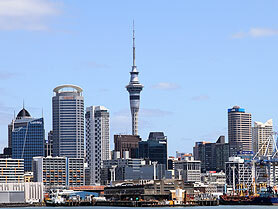 Kia Ora to Auckland, the City of Sails. Be our guest at our traditional welcome drink and dinner. 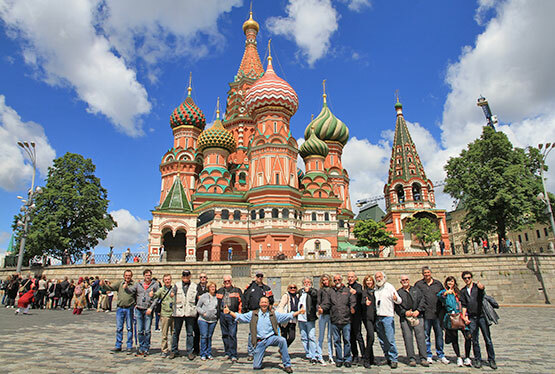 Getting to know each other is top of the list and your tour guide will give you further information on your upcoming New Zealand dream trip. After breakfast and the briefing for the day we will pick up our motorcycles at the rental station. The last security tips (Keep Left!) 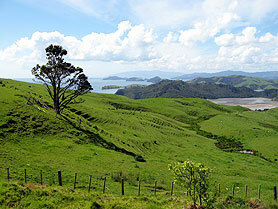 and on the Pacific Coast Highway we will cruise today through the beautiful Coromandel area to Whitianga. We will spend the night right near the beach, where once Captain Cook raised the British flag. After a hearty breakfast By Nina and a wonderful stroll we will reach the Cathedral Cove with it's natural rock cathedral. Afterwards we will cruise along the coast to Rotorua. Right before the city the smell of sulfur and blubbering and roaring geysers await us. Pure New Zealand culture is what we have in the evening in the Tamaki Village in the form of Maori dances and songs as well as the following Hangi Dinner. 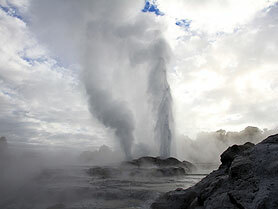 What the story is all about concerning the geysers and the rare Kiwis, we will learn in Te Puia. Overwhelmed by these nature events, we continue our trip to Taupo where we will stop at the Lake Taupo, the largest inland water of New Zealand, and enjoy the lovely view of Mount Ruapehu and its height of 2797 m. Our destination today is Napier, after the great earthquake in 1931, it is a newly built city in the Art-Deco style. We will spend the night near the beach promenade, the Marine Parade. 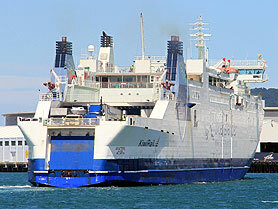 With all the time in the world we will travel today to Wellington, the capital of New Zealand. 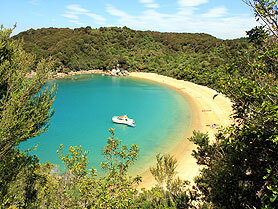 As a day tour, we will today undertake an excursion into the Abel Tasman National Park where we will be dropped off per water taxi at the beach and after a walk in the free wilderness simply be picked up again. 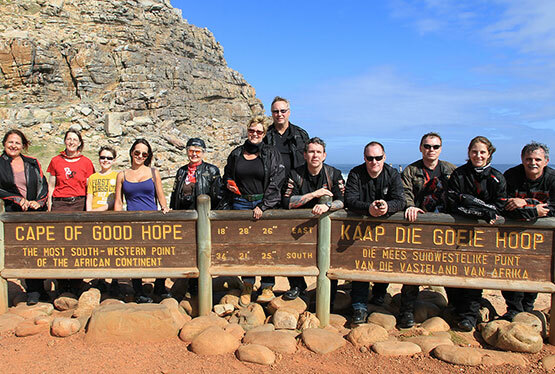 Our motorcycle tour leads us southwest along the famous Buller Gorge Road to Cape Foulwind and south to the Pancake Rocks. Here we will get a close up view of the blowholes with the spraying seawater. We will spend the night in the coastal city Greymouth. We will pass the old goldmining city Ross and enjoy the all uniting landscape with imposing mountains, green rain forest and the Tasman Sea to the right. 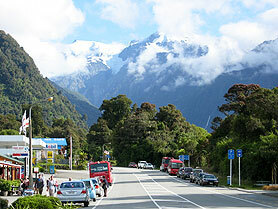 In Franz Josef we will set up our sleeping quarters below the Franz Josef Glacier. Depending on the weather, there is the possibility for a helicopter flight with a landing on the famous glacier or weather independent to take a breathtaking quad tour in the rain forest. Passing the Fox Glacier we will leave the Tasman Sea and cross the Haast Pass and reach Wanaka. A lonely mountain road leads us to the most exciting city of New Zealand, to Queenstown. After a breathtaking passage on the Lake Wakatipu we will have dinner in the Colonel's Homestead restaurant of the Walter Peak High Country Sheep farm and with a farm tour get a picture of the work on a New Zealand farm. 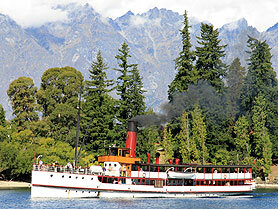 The TSS Earnslaw, the oldest coal fueled steam ship of New Zealand, brings us afterwards back again to Queenstown. 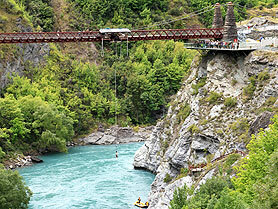 In the morning there is action and sights to see: Starting with the popular bungee jumping off the historic Kawarau Bridge, up to para sailing and jet boat riding. Of course you can also spend your time with an abundant shopping tour in Queenstown, as our trip to Te Anau continues on in the early afternoon. 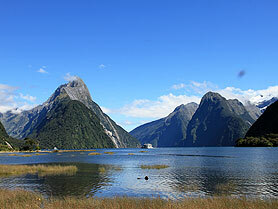 Today a world wonder is on the program, one of the most famous symbols of New Zealand: the Milford Sound in the rain-laden zone of New Zealand. Here we will take a cruise on the 16 kilometer long fjord to the Tasmanian Sea and at the same time observe penguins, sea lions, dolphins, sometimes even whales, as well as the most spectacular waterfalls in New Zealand. Bright and early the next morning we will continue our New Zealand trip to the nature island Stewart Island in the far south of New Zealand. Here we can observe in untouched nature i.e. 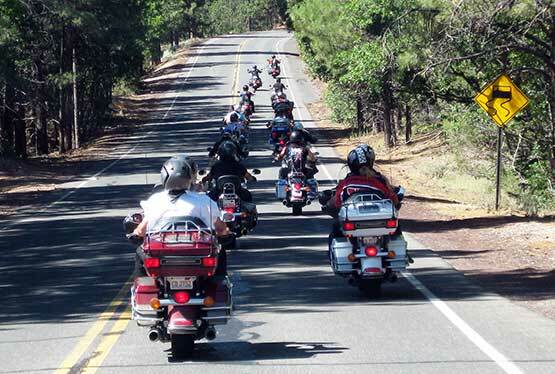 rare bird species and take a scooter tour. 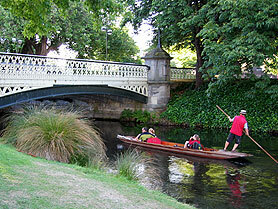 We have booked our overnight stay in Invercargill. 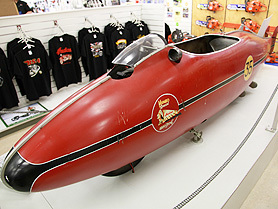 Surely most of you have heard of the cult film "The World's Fastest Indian" with Anthony Hopkins. We will have a close up view of Burt Monro's original motorcycle today. 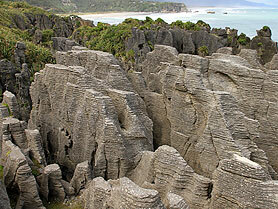 Afterwards we head through the Catlins on to Dunedin, where we go for a stroll around town and have dinner. 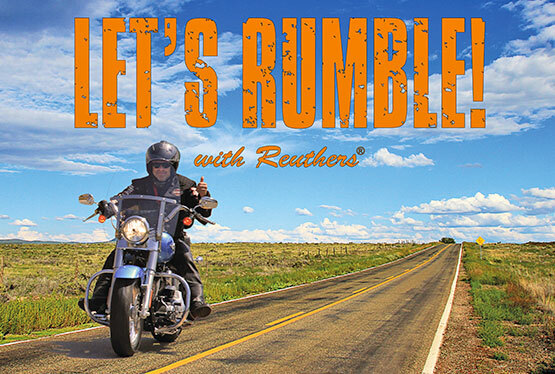 On our last day we head toward Christchurch, the largest city in the South Island of New Zealand and return our motorcycles to the rental station. 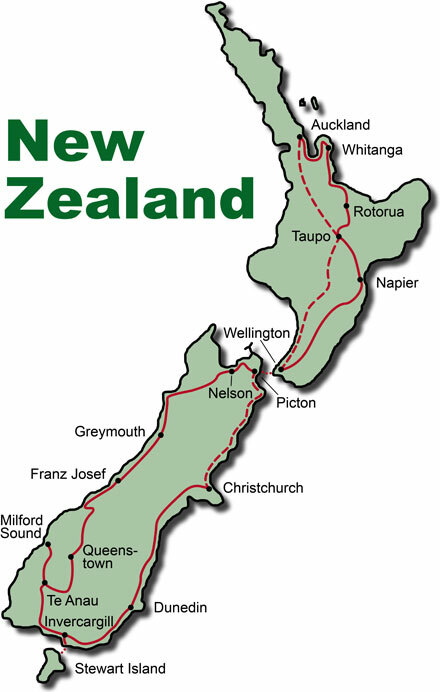 In the evening we will then have our traditional Farewell Dinner in which we can recap the adventures of our motorbike tour through New Zealand.